What is the floor area of your proposed carport? Floor area is measured between the posts and/or walls that support the roof structure. 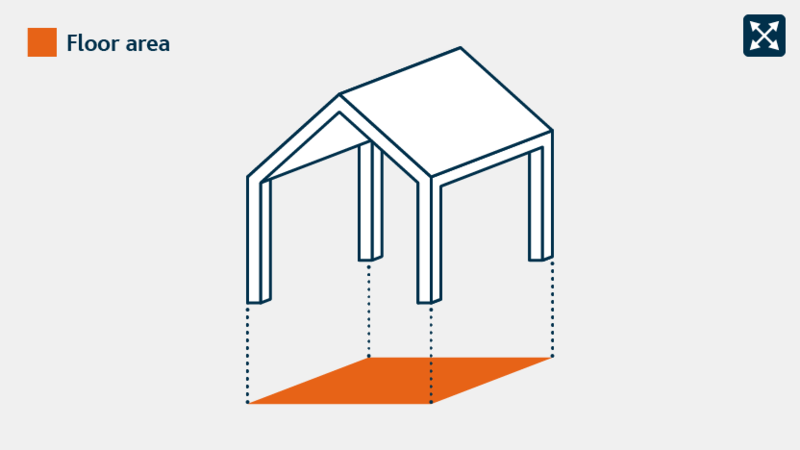 A building consent is required for a carport over 20 square metres. Where will the carport be located? 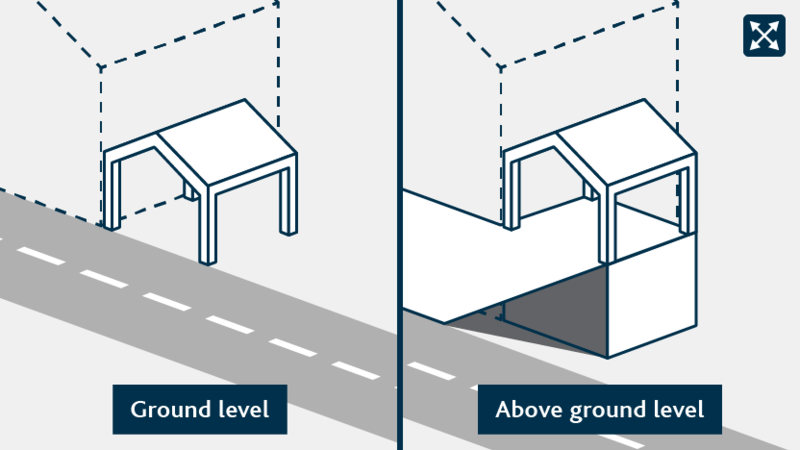 A building consent is required for carports above ground level. Ground level Above ground level You need to select an answer to proceed. What is the height of the proposed carport? 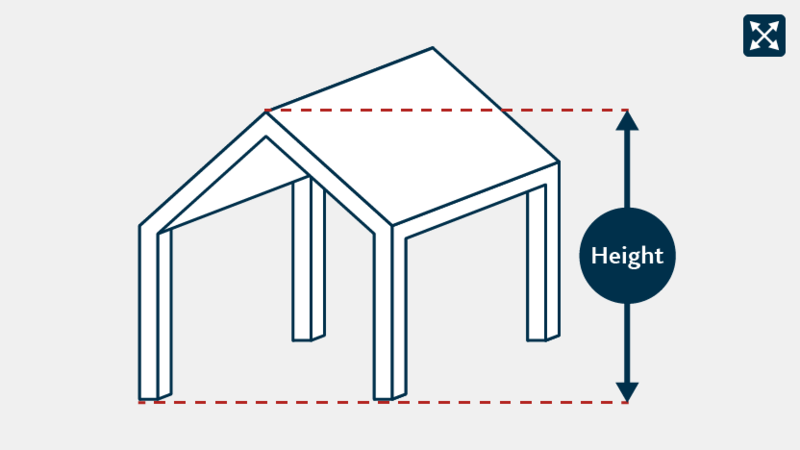 ‘Height’ is measured as the vertical distance between the highest part of the building and ground level. A resource consent is required if the height is greater than metres. This is to make sure building heights allow for sunlight and building character. You will need to apply for a resource consent for 'Adding a carport'. Your consent may be processed through our Streamline service. According to the information you have provided, your carport will not require a resource consent. To be regarded as a carport, at least one side of the structure must remain open to the outdoors at all times. You will need to apply for a building consent for 'Adding a carport'. A carport is a shelter for vehicle(s). It must have a roof supported by posts and at least one side open at all times. Note: This tool only applies to carports located on the ground.